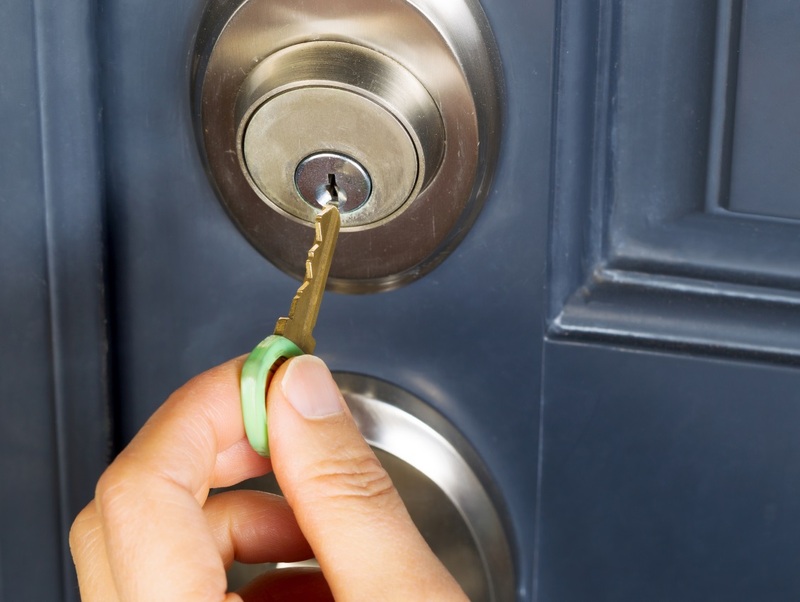 Beasley’s Locksmith Safe & Door LLC can repair or replace any type of commercial door and jam. A good lock is essential to the protection of your residential, commercial or industrial property. Professional safe installation and repair services for homes and businesses. Specializing in the installation of all types of electrical and mechanical access systems. A newly installed lock is only as reliable as the locksmith installing it. 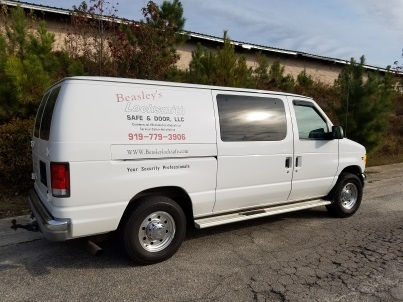 The professionals at Beasley’s Locksmith Safe & Door LLC provide the homes and businesses throughout the state of North Carolina with full-service locksmith and door repair services that can meet the needs of large corporations, small businesses, homeowners and individuals. 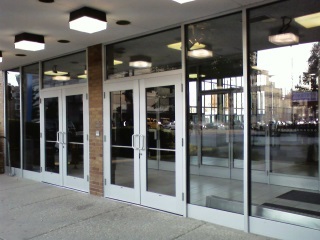 We have extensive knowledge and experience in commercial door and jam repair/replacement, including aluminum storefront doors. 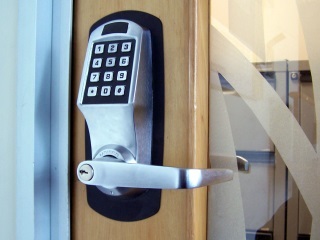 We can also provide single and multi-door access control systems tailored to fit your specific needs. Multiple restricted key-ways allow you to control who has keys to your home or business. People often search for a “locksmith near me”. That’s understandable because they want fast service. But that’s only half of what we provide; expert, knowledgeable, professional service is the other half. 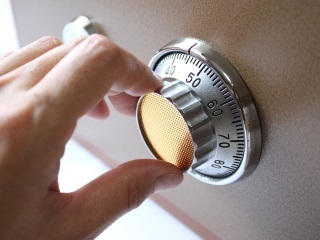 We are family owned and operated and take pride in providing state-of-the-art locking mechanisms, safes and door repair services, and have been doing so since our founding in 1978. Nothing is more important to us than our customers’ security and the trust they have in us.